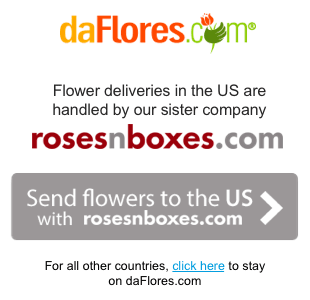 Two dozen red roses are sure to give your sweetheart the surprise of her life. 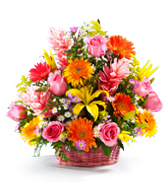 Our stunning Pure Love bouquet is the ultimate expression of romance! 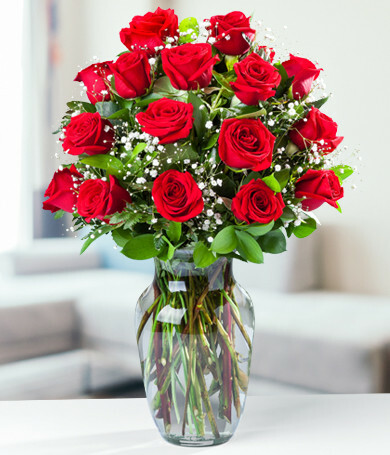 Our two dozen red roses are carefully arranged in an elegant, clear glass vase. Accent greenery sets off the bright red roses to perfection.